CAPE CANAVERAL, Florida -- There is going to be a full Moon tonight, Saturday, June 22, 2013, but not just any full Moon, it will be a Strawberry Moon that is also a Super Moon. 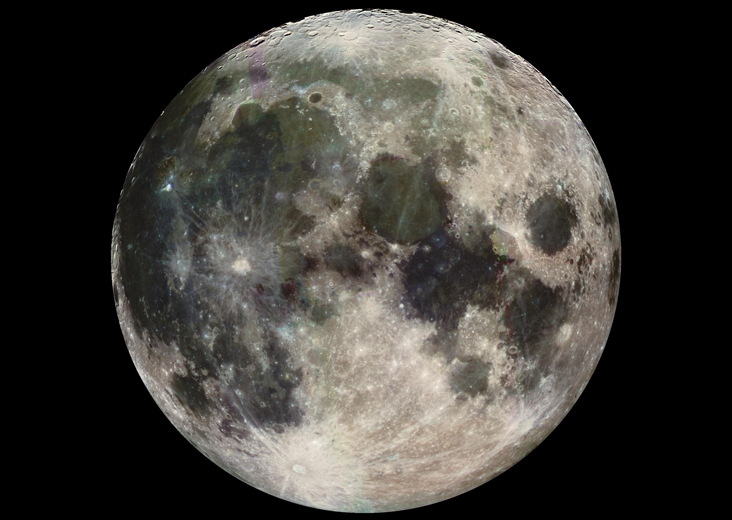 Tonight's Super Moon will be the closest Super Moon of 2013. This Strawberry Super Moon will appear 13% larger and 30% brighter than normal Full Moons.